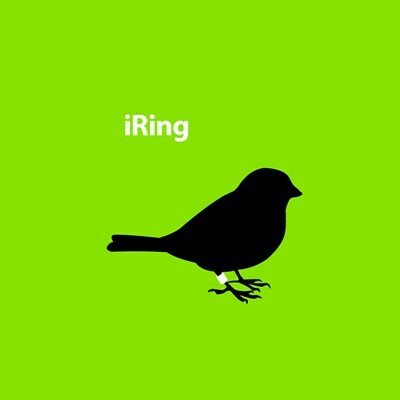 This twist on a popular ad series features the silhouette of a songbird with a white leg ring, along with the text iRing. This fun design makes a great gift for any bird ringer. iRing in green. To order by phone, call toll-free at 1-877-809-1659 from Monday - Saturday 9:00am - 9:00pm EST. You'll need to note the Product Number 030-228024211 to make your order.